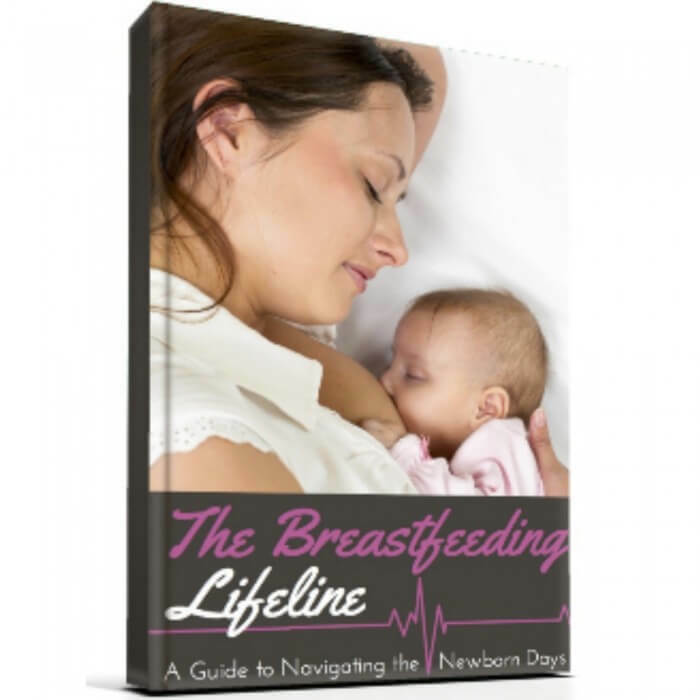 Breastfeeding vs Formula – Why the Great Debate? If you’ve been on the internet for any short period of time, you’ve likely run into some type of debate, whether political, religious, moral or ethical. Sometimes these debates center over personal preferences and sometimes over the latest fads. 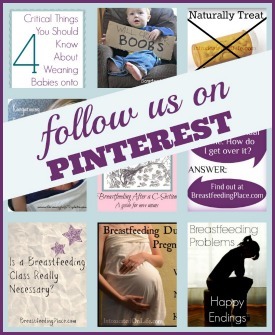 And if you talk to any mother, usually the topic of breastfeeding vs formula crops up. Sometimes the conversation is held without condescension or rancor. But occasionally the tone of the conversation can turn into an all-out war, pitting mother against mother – all because of her choice of feeding baby. Parenting doesn’t come with a manual, though our motherly instincts can shout loudly or whisper quietly. Often when we make a choice, especially with regards to parenting, we want desperately for it to be the right choice, even thought it might be unpopular. And sometimes a choice is made for us – whether through misinformation or no information, various circumstances or emergencies, desperation or need, etc. Or perhaps we make a choice from experiences, good or bad, that lead us to the place in which we find ourselves. Maybe we trust the professional’s opinions and research. Maybe we didn’t originally have a strong opinion but time has creased our thoughts into the mold of passion and churned out…an invincible opinion. As mothers we can be quite protective of the decisions we make, as well as passionate about that in which we believe. This can be a good thing. It can also be quite harmful. Breastfeeding vs Formula – Can’t We All Just Get Along? The fact of the matter is – do you truly believe this? – that mothers love their children. They do the best they can for them. In most situations, arguably, mothers choose what is best for themselves, their child and the family unit as a whole. 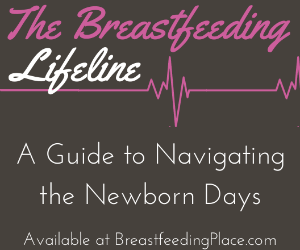 Some mothers fully believe that formula is more than adequate and simply choose this for their little one, while not understanding the pain and constant connectedness with the baby a breastfeeding mother often experiences. And some mothers fully believe that breastfeeding is the only way to feed your child and cannot understand why a formula feeding mother would use something man-made. Get our brand new ebook – click on the picture to learn more! Could there be a middle ground? Could we talk calmly – a gentle answer turns away wrath, but a harsh word stirs up anger – and with respect for our sisters? Could we find a way to discuss the issue of what is best for baby while taking into account the many varied circumstances that come into play? Could we find a way to educate those who do not have accurate information that breastfeeding can be such a beautiful experience, and love them even if they still choose formula? 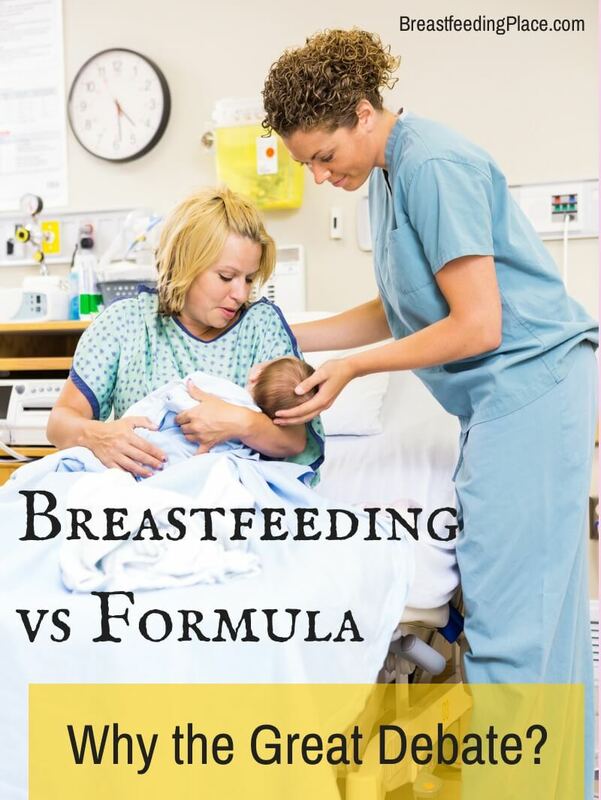 Can we discuss our choice to formula feed without feeling inferior or attacked? What do you think? Can we do it? Can we discuss breastfeeding vs formula with respect and love?